Home / How to Bulk Edit Products based on WooCommerce User Roles? ELEX Bulk Edit Products, Prices & Attributes for WooCommerce plugin provides bulk editing option for the role-based prices of the filtered products. 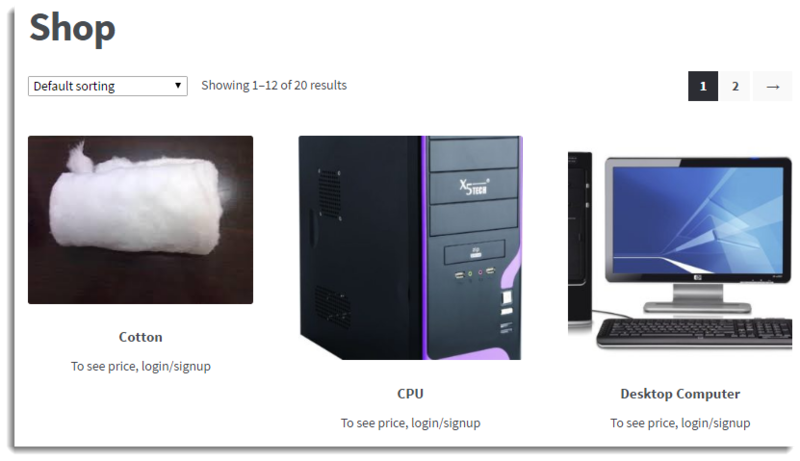 By using this option, you can hide prices for an unregistered user, as well as specified role. You can also adjust individual product price for a specific user role. 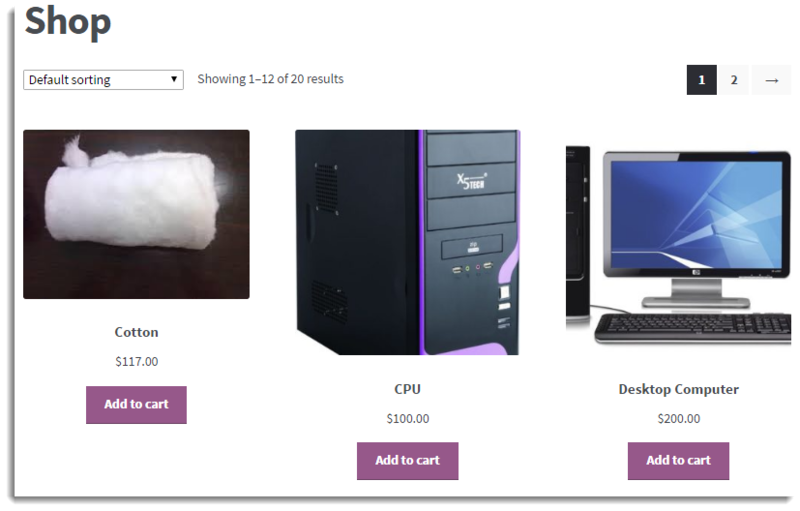 ELEX Bulk Edit Products, Prices & Attributes for WooCommerce. ELEX WooCommerce Catalog Mode, Wholesale and Role-Based Pricing. 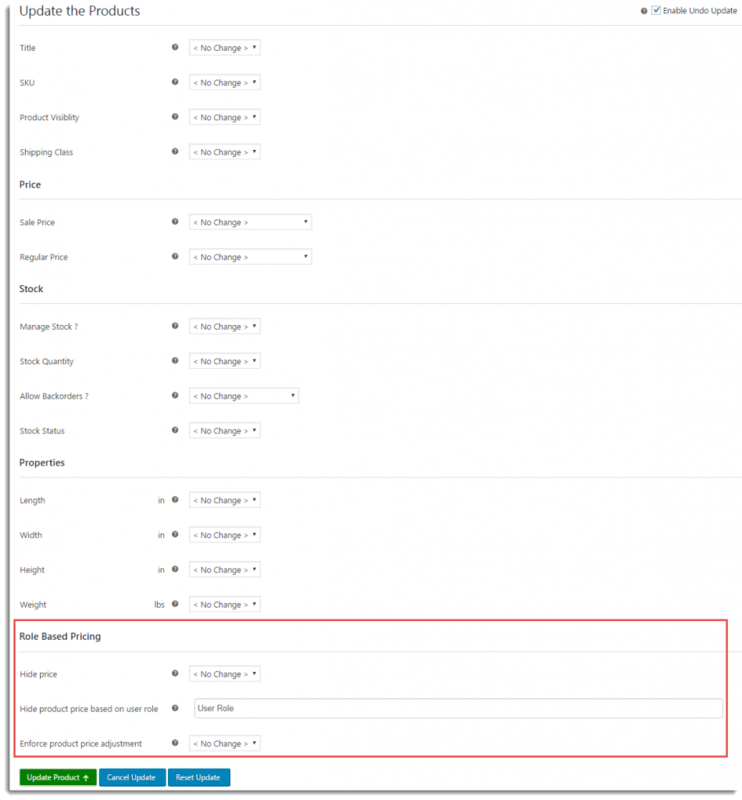 After setting up b WooCommerce Catalog Mode, Wholesale and Role-Based Pricing plugin, move to ELEX Bulk Edit Products, Prices & Attributes for WooCommerce plugin and initiate the product editing process, as shown in the below screenshot. Users who are not logged in with user name, whether or not they have already registered an account. 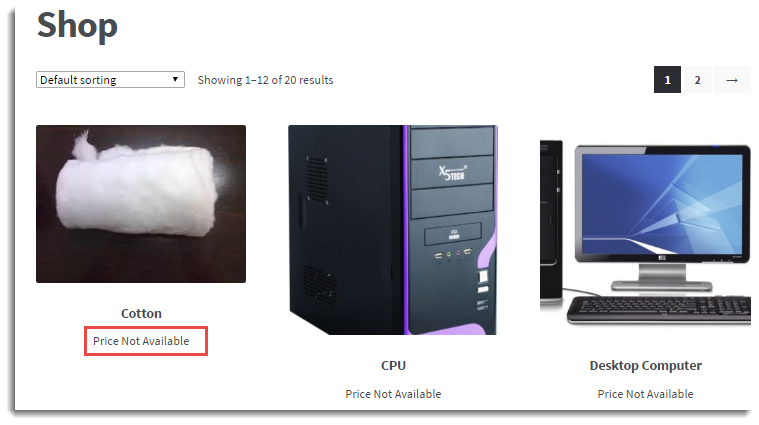 For such users, you can choose to show or hide the product price. Show Prices: This option shows product prices to all user roles, including guests. 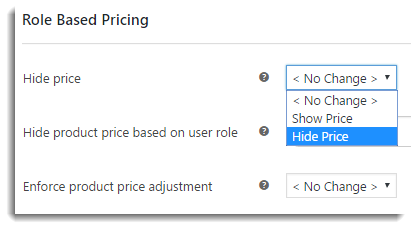 Hide Prices: This option hides product prices from all user roles. Suppose, you want to hide price for a guest user. Then the setting page is updated as shown below. For guest user, the shop looks like as shown in the screenshot below. You can hide the prices of all the filtered products for the specific role. 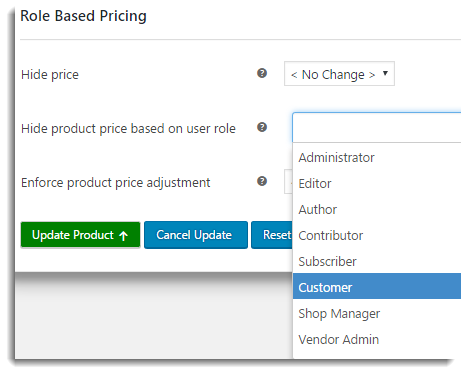 Select the required role from Hide product price based on user role from plugin admin settings. It is as shown in the screenshot below. Here the Customer role is selected for hiding the prices with the text ‘Price Not Available’. Once the settings are saved, the shop appears for customer as shown below. 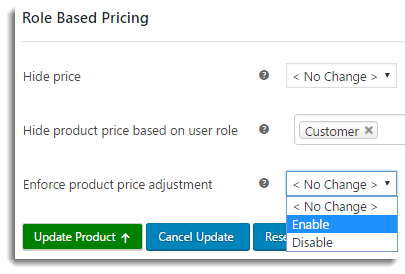 Enable: Enables the adjustment for individual product price. 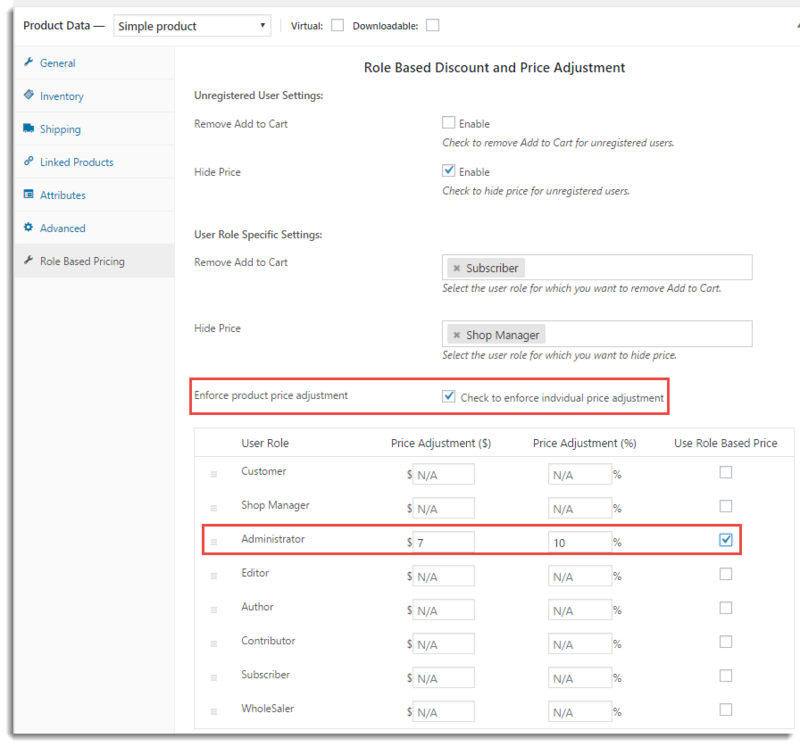 Disable: Disables the adjustment for individual product price. To explore other features of the plugins, check out ELEX Bulk Edit Products, Prices & Attributes for WooCommerce and ELEX WooCommerce Catalog Mode, Wholesale and Role-Based Pricing. Also, check out the documentation section for more related articles.